Emails have been around for long and are rapidly gaining importance as a formal medium of communication. At times, emails are the only connection between you and your business relationships. 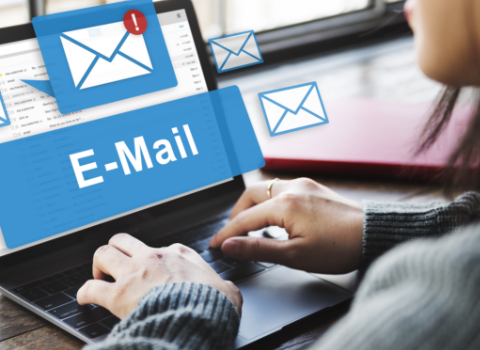 Our upcoming module on Email Etiquette throws light on some important aspects of formal email writing, guiding you to write proficient and professional emails. This module will cater to the entry level management, mid-level managers, project leaders and other interested individuals.